Moth head - Big artificial leather bag. 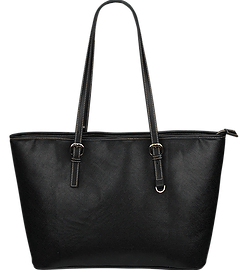 Style Moth head - Big artificial leather bag. Dead Moth-head bag, trendy and original design by Spirit Nest. Digitally printed on artificial PU leather.